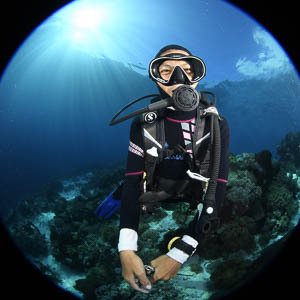 Designed and shaped for easy operation during your dive. 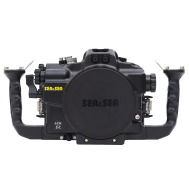 The Sea & Sea underwater housing for the Nikon Z7 and Z6 cameras have been designed and shaped for easy operation during your dive. 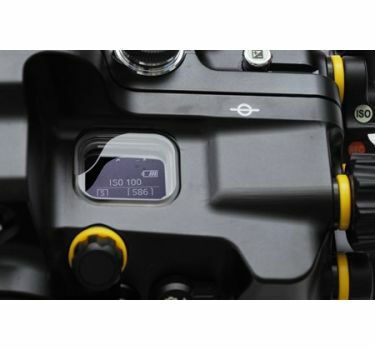 The ergonomically designed controls are positioned for both comfort and easy use. The MDX-Z7/6 is compatible with the port system chart for the MDX series SLR housings. You can utilize F-mount lenses with the mount adapter FTZ and ports/gears for the MDX series housings. An optional Optical YS Converter which converts the camera’s hot-shoe TTL signal into an LED light signal is compatible with the housing. Manual strobe photography is also possible. Does away with bulky electrical sync cords! Designed for both F mount lenses with the mount adapter FTZ and Z mount lenses. The Focus/Zoom dial has two gears, one for F-mount lenses with the mount adapter FTZ and the other for Z mount lenses. The MDX-Z7 has been designed to take into consideration various Z mount lenses which will soon be available. 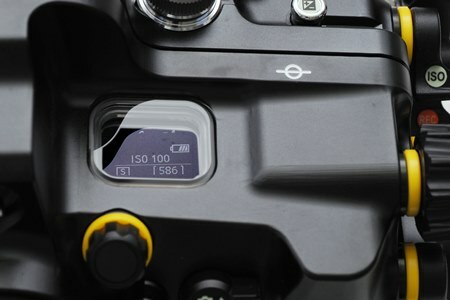 Camera’s upper control panel can be seen. A window for the camera’s upper control panel is also incorporated. As brightness of the camera’s upper control panel has increased, the visibility is now greatly improved. Equipped with the Optical Viewfinder 0.5x as standard. Other optional viewfinders such as Optical Viewfinder 0.66x,and 0.8x can be used. ※Some vignetting occurs when the VF45 and VF180 1.2x is mounted on housing, the corners of the camera's viewfinder cannot be viewed due to vignetting. Equipped with under guard to protect from scrach. Leak Sentinel V.5 Vacuum Leak Detection System can be added onto the housing.